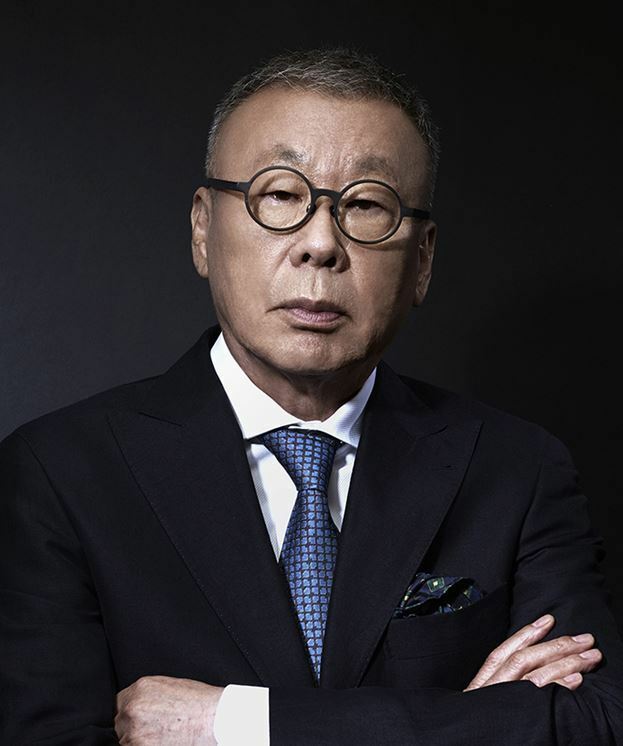 Yoo Duk-hyung, president of the Seoul Institute of the Arts, has won the John D. Rockefeller III Award for his significant contribution to international understanding of the Asian arts, the college said Sunday. Yoo, the first Korean to receive the award since its founding in 1986, was recognized for his efforts to transform a small theater school into the country’s most prestigious arts academy. The award ceremony is to be held Monday at the Seoul Institute of the Arts Ansan campus with Asian Cultural Council board of trustees, including Wendy O’Neill, the chairwoman of ACC and David Rockefeller Jr., director of Rockefeller and Co. He said he would like to see other Koreans receive the same support. “Fewer and fewer Korean artists have received ACC support in recent years because there has not been any fundraising in Korea, and I’d like to reverse that.” Yoo said.